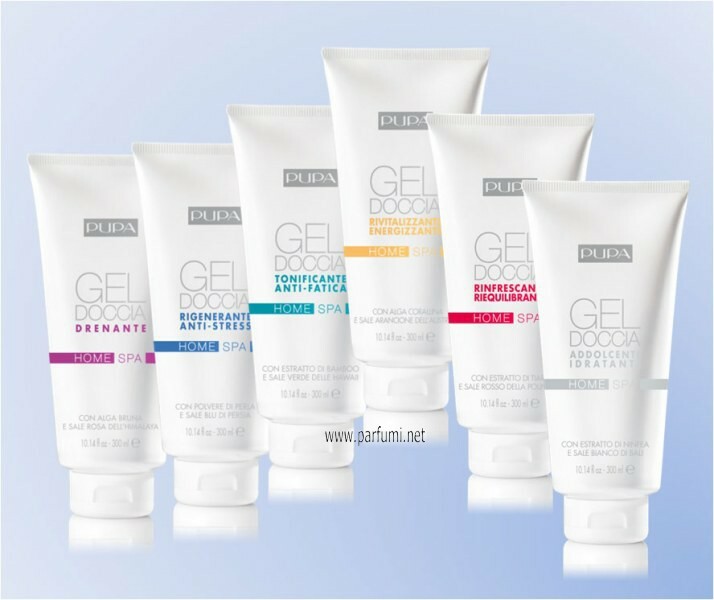 This gel cleanses the skin in a gentle way, leaving it soft and beautifully scented. The Aromatherapy Patchouli Oil released by shower steam relieves from stress and tension, relaxing body and mind. The regenerating effect is immediate. Its texture is fresh and comfortable, the contact with water makes it flow softly on your body for a moment of total wellness.